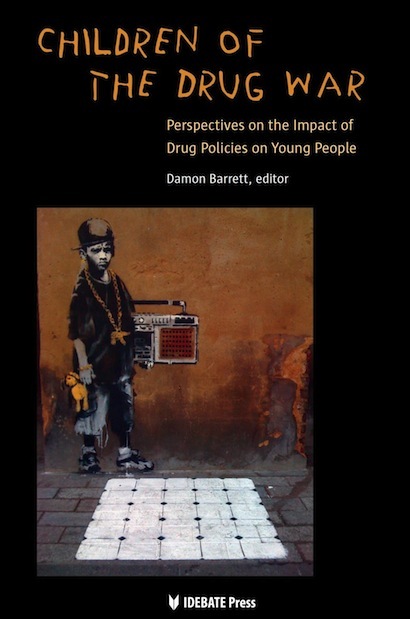 A new article by Benjamin Powell explaining the economics of the drug war has appeared here. Drug prohibition, like US alcohol prohibition (1920-33), has failed abjectly. Prohibition cannot be transformed into an effective policy by a mere tweaking of current policy. 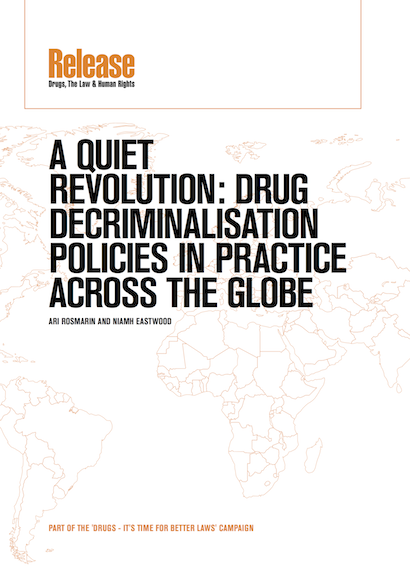 This economic analysis emphasises that fighting a supply-side drug war ensures that drug suppliers’ revenues will soar, enabling drug traffickers to continue to expand and increase their efforts to supply drugs in response to greater enforcement. The result is a drug war with worsening outcomes and increasing cost and violence. Furthermore, it is important to recognise the other inevitable consequences of prohibition which are also perverse. Prohibition encourages street drugs to become more potent and have less predictable purity than if these drugs were regulated. 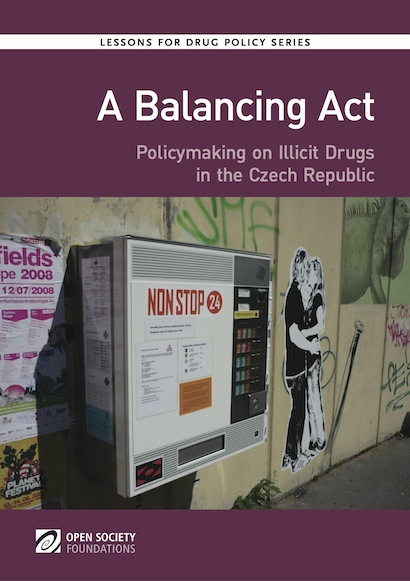 Thus people who use street drugs pay higher prices, are at greater risk and, and are more likely to commit crimes to pay the inflated prices for drugs. 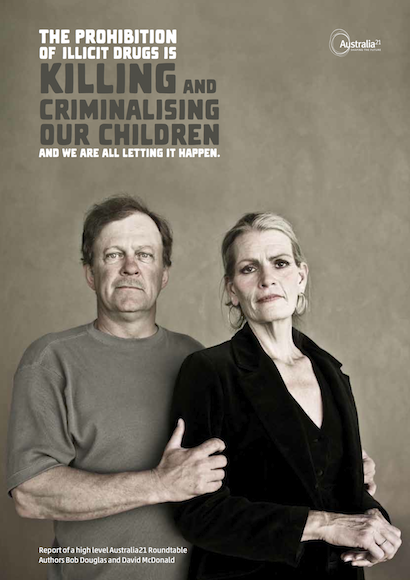 Inevitably, relying on law enforcement to reduce the supply of drugs impairs health and increases violence. There are two paths alternatives: relying predominantly on demand measures or regulation of the market. Regulation of drugs is more complete response to the problem of drugs. It is more respectful of individual liberty. 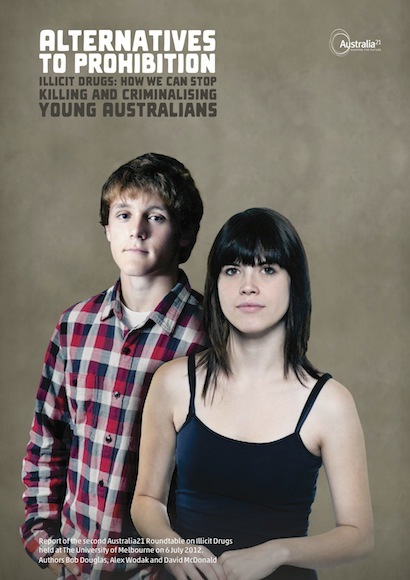 Although consumption might increase, drug consumption would be less dangerous and accompanied by less violence. But drug education would probably be more effective in decreasing drug consumption and the severe unintended side effects of the current policy of prohibition would be avoided. Q) How many prohibitionists does it take to change a light bulb? A) None. Changing the bulb would be surrender. With enough effort and borrowed money we can make the old one work the way it’s supposed to.